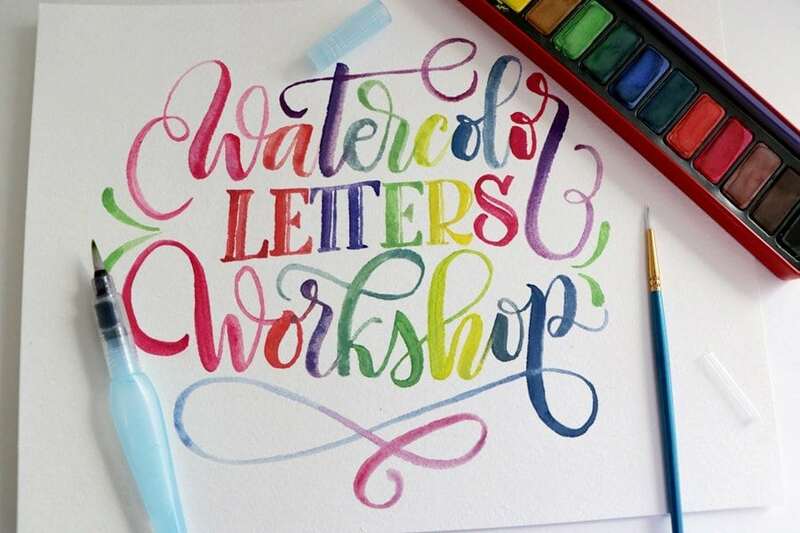 In this 3 hour Workshop, I will teach you the basics of modern calligraphy using watercolors, we will go over helpful tips to understand letter construction. We will dig into the difference between lettering, typography, calligraphy and where does watercolor calligraphy stand. We will revise the fundamentals (anatomy and terminology of letters, etc.) to bring this beautiful – and very popular- art form into your everyday life. The purpose of this workshop is to walk from the basics of watercolor calligraphy while working on a finished piece you can proudly display in your home. This workshop has been a true labor of love! I’ve designed an awesome workbook, prepared supporting material and put together the coolest watercolor calligraphy kit (check what’s included below). 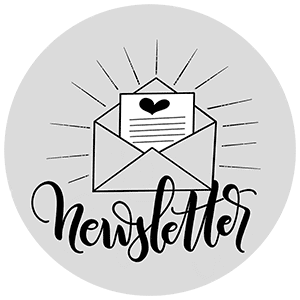 So you can have the most amazing time and learn a new creative hobby (or business skill, you never know!). Join me and let’s dust letters together! This is a beginner class, so no previous experience with chalk lettering is required. If you purchase the “Workshop only” alternative, the only material that will be provided is the Chalk lettering for beginners printed Workbook guide, you will need to bring all the rest of the materials listed. Please select one option for your enrollment. You can read the full content of the kit in the section above. If you decide to only purchase the workshop, please bring a replacement for each tool in the list, thank you! Please only click on the - ENROLL ME - button only ONCE, it can take up to a minute to process your request, thank you!